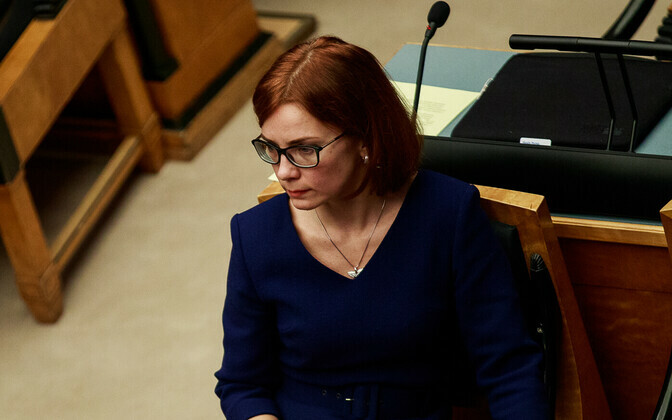 According to MP Keit Pentus-Rosimannus (Reform), the Chancellery of the Riigikogu has no right to release her emails, as the case in which Harju County Court has ordered their release is not a criminal case. "All in all, the dispute over the releasing of emails and messages doesn't affect me personally very much; rather, it is much broader and more fundamental," Pentus-Rosimannus told ERR on Friday. "Will there be a right to breach the right to the confidentiality of messages in the framework of an arbitrary civil dispute not concerning someone, rifle through their emails and entertain themselves with another person's personal, personal life-related emails? This is the matter that will actually be resolved with this preecedent. Pentus-Rosimannus noted that it made no difference whether the person in question was a politician, journalist, businessman or teacher, because the precedent of releasing messages would unfortunately extend to everyone in the future. "The Constitution does not currently allow for such a possibility," she added. Paragraph 43 of the Constitution of the Republic of Estonia states that "Everyone has the right to confidentiality of messages sent or received by him or her by post, telegraph, telephone or other commonly used means. Derogations from this right may be made in the cases and pursuant to a procedure provided by law if they are authorized by a court and if they are necessary to prevent a criminal offence, or to ascertain the truth in a criminal case." The Chancellery of the Riigikogu on Friday submitted an appeal against Tallinn Circuit Court ruling regarding the releasing of emails. Chancellery spokesperson Epp-Mare Kukemelk declined to comment on the matter, stating that the Chancellery would not comment on a legal dispute in pending litigation until a final ruling was made. 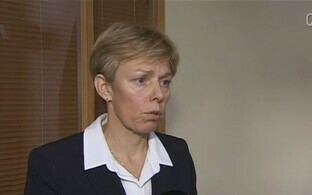 Business daily Äripäev reported on Friday (link in Estonian) that during her final days working as secretary general of the Riigikogu, Maria Alajõe did Reform Party members Keit Pentus-Rosimannus and Rain Rosimannus a favor by designating via directive that MPs' emails must be saved for a period of only one year. Asked whether she had expressed her desire for such a directive to Alajõe, Pentus-Rosimannus responded, "I don't have anything to do whatsoever with the audits and management of the Riigikogu's IT systems." A spokesperson for Harju County Court told ERR that OÜ Autorollo trustees in bankruptcy Martin Krupp and Katrin Prükk are handling the ordering of the release of the emails in question. The Autorollo case, as it is popularly known, is a civil dispute. Anti-Corruption Select Committee of the Riigikogu chairman Andres Herkel (Free) considers Alajõe's decision a curious one, as the ruling on the court order was already known at the time. 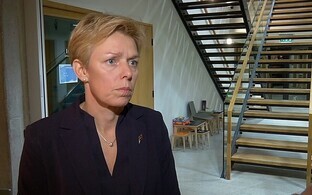 "The then-secretary general of the Riigikogu thus had to understand the consequences of her step, and it certainly would have been reasonable to leave these decisions to the future secretary general," Herkel told ETV news broadcast "Aktuaalne kaamera." 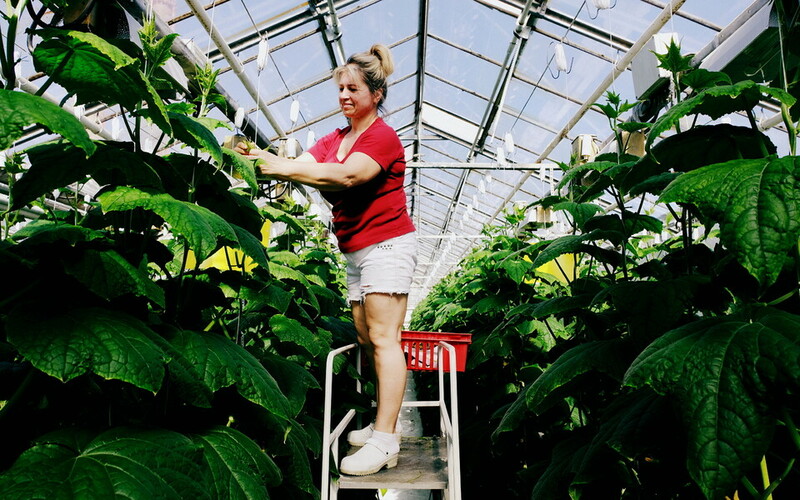 Current Secretary General of the Riigikogu Peep Jahilo found it logical that those things drawn up by Alajõe were also signed off by her as well. "I also think it's pretty normal that an outgoing secretary general wants to finish as many things and tie up as many loose ends as possible," he continued. "Thus I think that it was entirely logical that something that was prepared by the previous secretary general was also signed by her as well." 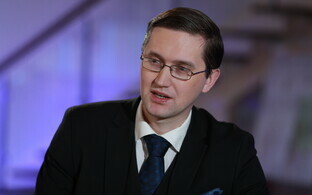 The new administrative head of the Riigikogu noted that such a decision needed to be made, as prior to the directive, there were no established procedures for computer network use in the Riigikogu. He stressed that this was one decision of many that Alajõe confirmed with her directive, and he found it was entirely justified. Riigikogu spokespeople clarified to ERR that the Chancellery of the Riigikogu has the Administration System for the State Information System (RIHAS) as registered databases, and that the chancellery's procedural information system and related systems have an interface with the X-Road. According to the Information System Authority (RIA), X-Road, the data exchange layer for information systems, is "a technological and organizational environment enabling a secure Internet-based data exchange between information systems." "All databases that are registered and have an interface with X-Road must be audited according to security level every three years," the Riigikogu spokesperson explained. "In order to pass an audit, it is necessary to complete all necessary procedures and verify the compliance of information security measures." The spokesperson added that the procedure in question was completed last summer along with the Riigikogu information security procedure, the information system business continuity procedure and the Chancellery of the Riigikogu's procedure for computer network use, all of which entered into force on Aug. 1, 2017. "There is no connection between the establishment of a procedure and a single court order," concluded the spokeperson. "The signing of such a directive was not a solo act by the Chancellery secretary general, who at the time was Maria Alajõe. This was necessary for the organization." According to the Riigikogu spokesperson, emails that have not been deleted by an individual remain on chancellery servers. "If someone has deleted their emails from their inbox, they are held, according to the directive, for a period of one year," they explained. "In other words, per the directive, deleted emails are recoverable within a period of one year. Backups of already deleted things are held for up to one year; holding them for any longer would be unreasonable." Speaking to "Aktuaalne kaamera," President of the Riigikogu Eiki Nestor (SDE) stressed that the preservation of emails fall within the competence of the Chancellery of the Riigikogu and is in no way a political decision. According to Nestor, situations in which correspondence is released can only arise in the odd case, such as in connection with a criminal investigation; in civil disputes, such as the Autorollo case, the confidentiality of messages applies.